With PVB Contact Form 7 Calculator Pro, you can easily turn any CF7 form into a quote or price estimate calculator. Calculated fields are based on user input and selections in other parts of the form. Multiple calculated fields – you can have as many as you like in the same form! PayPal and Stripe integration – receive instant payments from your site visitors based on calculated values. Hide calculated fields – they can be visible to the user or not. Your choice! Intermediate calculation steps – calculated fields can be based on other calculated fields. They are evaluated in order, from top to bottom. Assign numeric values to text fields – for example, you can assign a specific price to each choice in a drop-down menu. Server-side calculation – you don’t have to disclose your top secret formula! Calculations are performed behind the scenes, on the server. 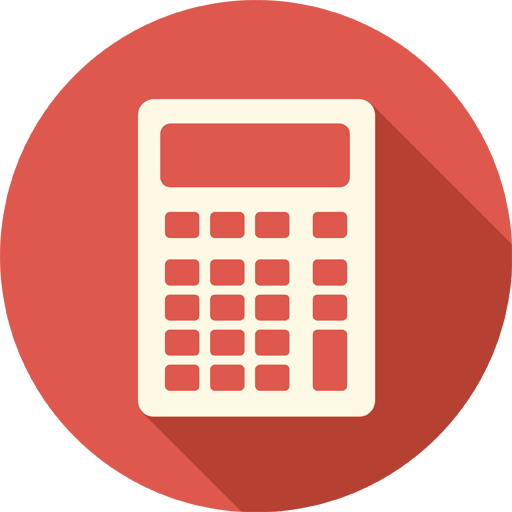 Calculate on button click – you can let your users trigger the calculations without submitting the form. Calculate on submit – values are always calculated on submit, so you can use them in your notification emails. Calculate on other events – you can also trigger calculations from another script at any time! Correct floating-point math – PVB Contact Form 7 Calculator Pro handles decimal floating-point numbers properly, unlike many online calculators that introduce rounding errors when converting to binary and back, yielding incorrect results (such as 0.6 + 0.3 = 0.8999). Currency conversion – use up-to-date currency exchange rates in your formulas. Custom PHP code – the calculator is not advanced enough for you? Now you can run any PHP code in your calculation formulas. For security reasons, this feature is disabled by default and you must explicitly enable it from the Options page. Calculate travel distance and time – integration with Google Maps API allows you to work with addresses and locations. PVB Contact Form 7 Calculator for yourself. A great Plugin – was exactly what we needed for a car rental site. The client wanted a quite complex and advanced calculator with several different options. With Petko’s support and help we could finish this project. We got immediate response to our emails and professional support. Thank you very much. We would give 10 stars … and can only recommend this plugin. Great job, we ask Petko to integrate his plugin to our web site https://mincar.dk. Job was done in one day. Plugin works great with booking form CF7 and calculate price to be paid with Paypal. Thank you! Great and cheap plugin, excellent support from Petko !